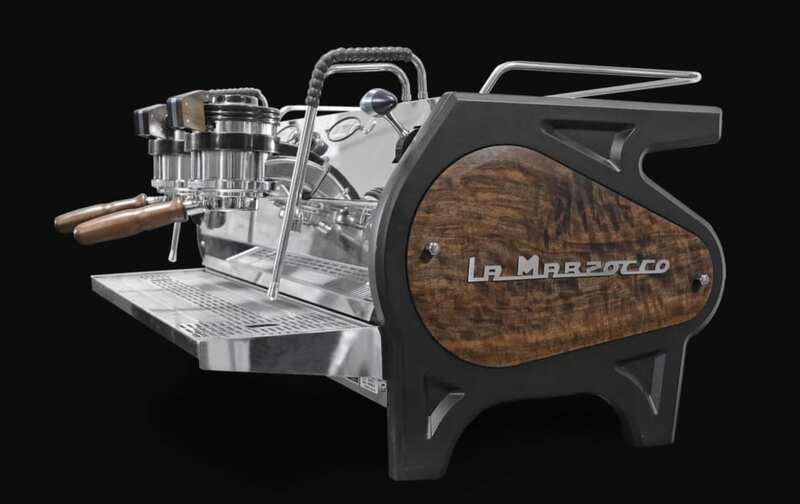 Are you looking to upgrade to the most stable platform from which to prepare espresso for your customers? Is your espresso machine supplied with the proper water filtration? Would you like to develop a brewed to order coffee program at your restaurant? We work closely with the following extraordinary manufacturers of specialty coffee equipment because we believe they are the best. We possess extensive experience and detailed technical aptitude with the engineering that this gear offers. We look forward to helping you explore the possibilities. Please email or give us a call at 413-243-3008.